1. 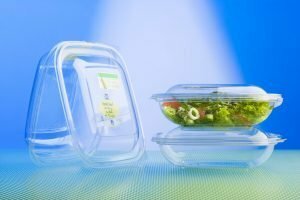 What is PLA plastic? Polylactic Acid commonly known as PLA, is one of the most used materials in desktop 3D printing and is the ideal material to learn the principles of 3D printing: it is easy to print, can be printed at low temperature and does not require a heated bed. It is a very economical material and with it is possible ti create parts that can be used for a wide variety of applications. 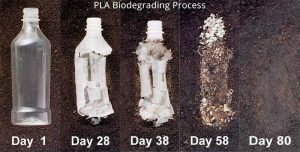 Created from the processing of various plant products, including corn, potatoes or sugar beets, PLA plastic is considered an ‘ecological’ plastic and is mainly used in packaging for food and containers. Compared to other materials treated in our address book, it is more rigid and therefore sometimes more difficult to work. Moreover, printed objects generally have a more polished appearance. The low melting temperature makes it unsuitable for many applications: parts that have to spend the day in a car under the sun can for example soften and deform. PLA plastic is also ideal for 3D prints where aesthetics are important. Due to its low print temperature it is easier to print and therefore more suitable for parts with fine details. 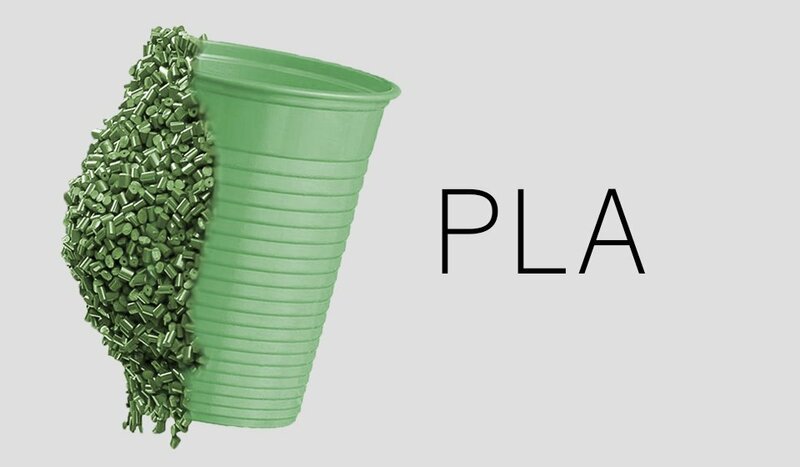 PLA is used for household utensils, toys, educational projects, exhibition objects, prototypes, architectural models. It is used in food packaging such as bread, milk, juice, water, perfumes, detergents, greases and oils. In the automotive sector, PLA blends with fibers for internal coatings and gaskets are being tested. We recommend using a fan that cools the printed part in 3D from all directions. Many popular 3D printers have community-designed attachments that can be printed and adapted to the machine to improve cooling airflow. During printing session PLA filament is less prone to warp and therefore does not need a heated floor. Also, this material becomes very liquid when heated and this creates various layers to be strengthened, thus improving the resistance of the printed part. If the PLA plastic filament is heated, it becomes much more liquid and the decrease of its viscosity leads to a stronger bond between the layers, improving the resistance of the molded part. If actively cooled with a fan, you can get much sharper details. With a little work with sand paper the PLA printed objects can also be sanded and worked post-print.